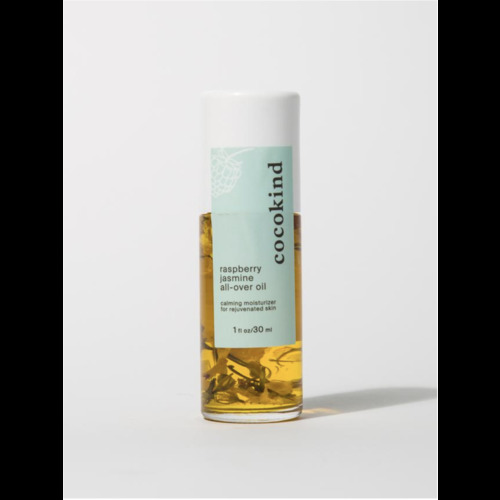 Honest Hazel Eye Gels are instantly refreshing under-eye treatments for tired eyes. 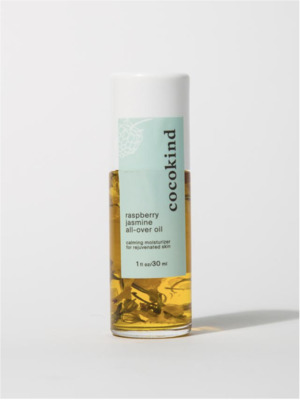 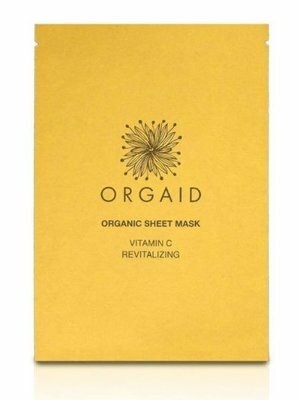 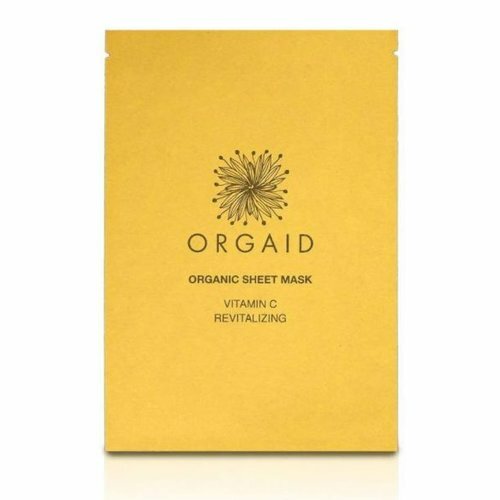 Simple yet significant, with all natural ingredients and multi-tasking to reduce puffiness, brighten dark circles, firm fine lines and hydrate the delicate under-eye skin. 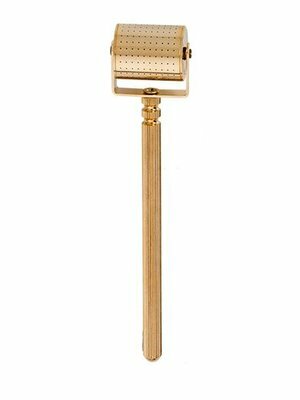 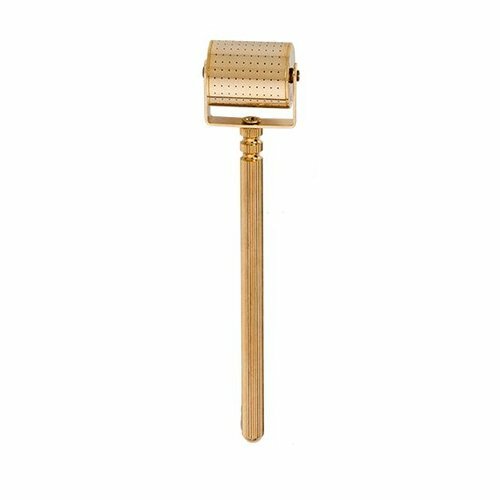 Designed to help enhance the overall look and feel of your skin, this Environ needling instrument is specifically crafted for use on areas of your face that demand extra special care such as the delicate skin around your eyes, nose and mouth. 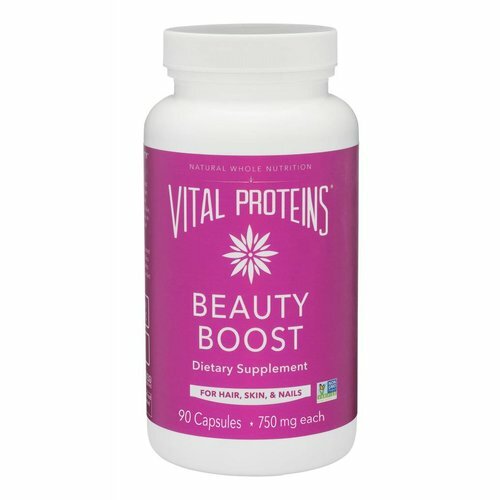 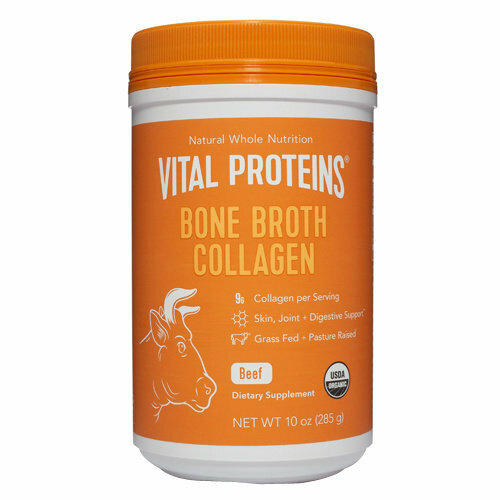 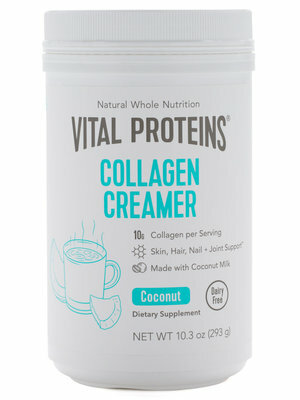 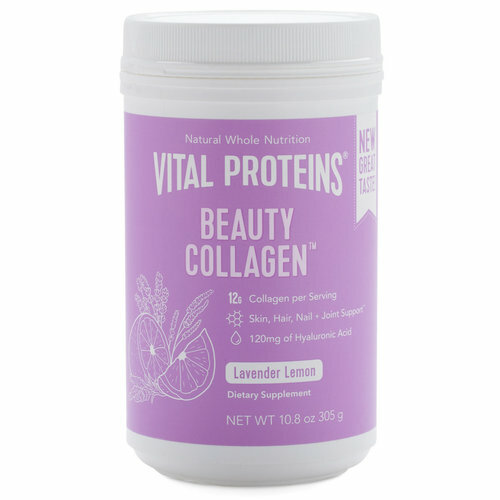 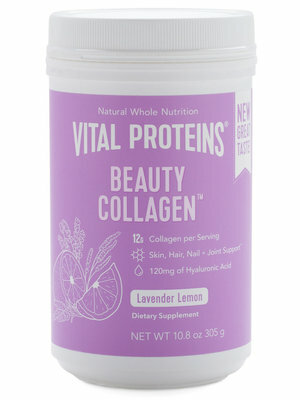 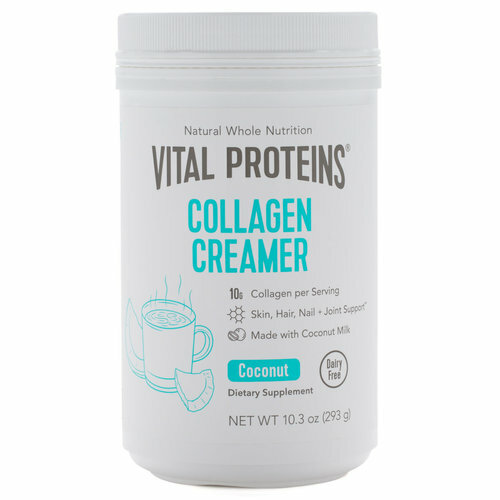 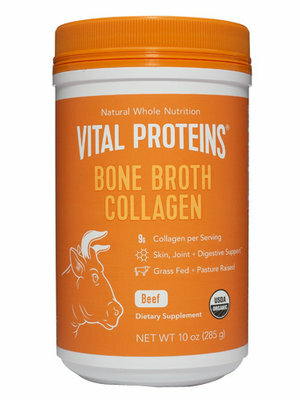 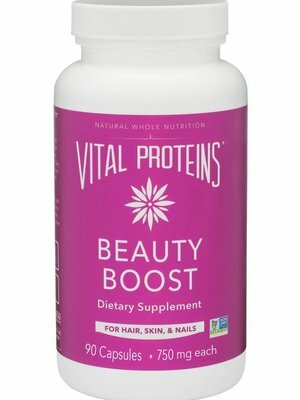 Transport to a spa-like oasis with Vital Proteins' Beauty Collagen: a deliciously subtle blend of collagen, Hyaluronic acid, probiotics, organic lemon, organic lavender, organic blueberry, and organic beet. 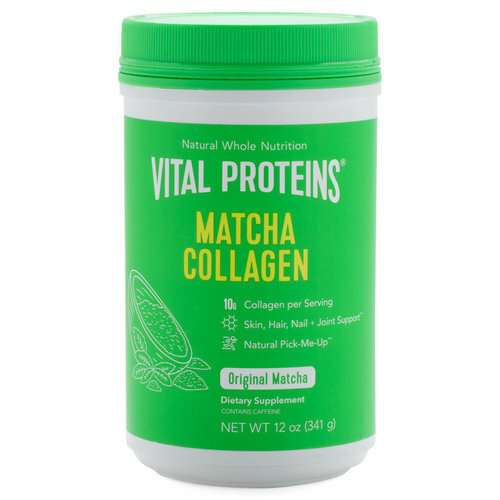 Vital Proteins Matcha Collagen combines the health-boosting components of matcha green tea with the benefits of collagen protein. 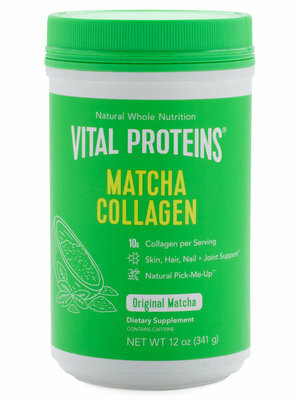 Matcha is known for its contributions to vibrant health, while collagen promotes health and longevity.